Bailey Green promotes emotional wellbeing and mental health within school. Everyone involved in the school looks out for each other and supports one another. We really care about the emotional wellbeing of everyone involved within the school. Our staff need to be fit and healthy too, so we all wear a 'fitbit', aiming to walk 10,000 steps a day. We are currently working towards the WAS award (Wellbeing Award for Schools). problem. Young Minds offer information to young people and children about mental health and emotional wellbeing. If you need to talk, they can let you know about organisations that listen, plus they offer online support and info. Childline is the UK’s free helpline for children and young people. It provides a confidential telephone counselling service for any child or young person with a problem. It comforts, advises and protects. So, if you are worried about anything, big or small – don’t bottle it up. It can really help if you talk to someone. If there is something on your mind, ChildLine is there. Talk to your children about well-being. Taking daily exercise helps to keep us healthy. We all take part in a 1 mile walk every week. We have cycle sheds to store scooters and bikes, and we have a weekly lunchtime cycling club. You can also 'Park and Stride' at Morrisons (helps traffic congestion outside school too!). 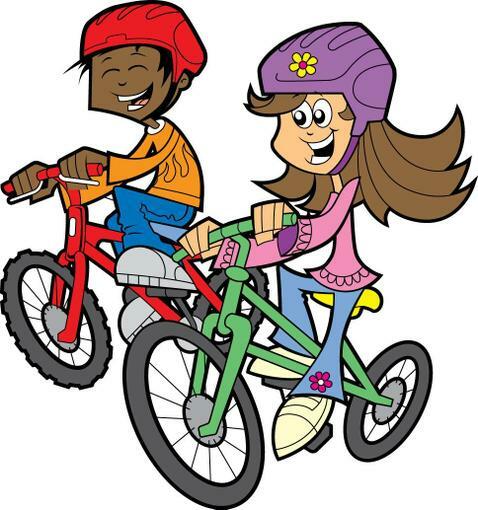 We have lots of opportunities in school and after school to help keep us all fit and healthy (see our clubs page). On this page you will find ideas, recipes and activities which will contribute towards a healthy lifestyle. Check out our Healthy Tuck Shop every Wednesday and Friday, run by our School Council. Starchy foods are a good source of energy, and should make up a third of the lunchbox. But don’t let things get boring. Instead of sandwiches give kids bagels, pitta bread, wraps and baguettes. Use brown, wholemeal or seeded bread, not white bread. Children often like food they can eat with their fingers, so chop up raw veggies such as carrots or peppers, and give them houmous or cottage cheese to dip the veggies in. Breadsticks and wholemeal crackers are great finger foods and they can be spread with low-fat soft cheese or eaten with reduced-fat cheddar and pickles. 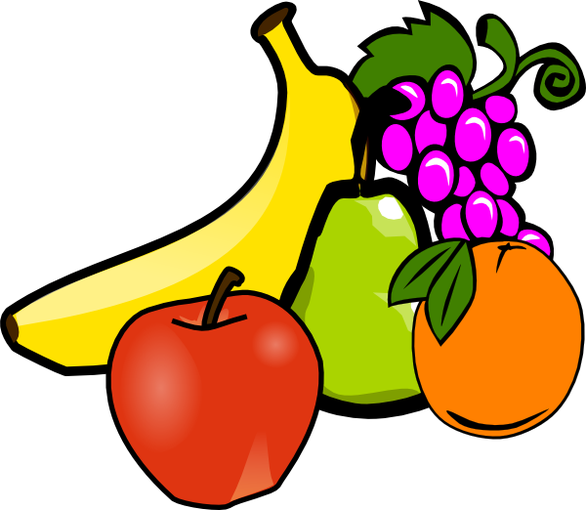 Replace chocolate bars and cakes with fresh fruit, dried fruit. Vary the fruit each day and get them to try new things, like kiwi or melon. Visit the following website for some great packed lunch ideas. 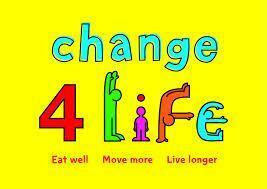 Visit the Change4Life website for some great ideas and easy-to-cook family recipes.